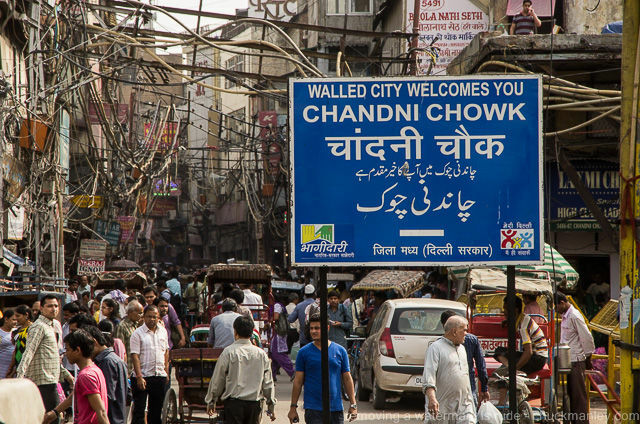 Chandni Chowk is a paradise for every shopaholic. Alluring sarees to affordable designer lehengas, books on sale to stunning wedding cards, you name it they have it. But shopping in the city’s busiest market can sometimes be a little stressful. Riksha-walas and cart puller are in such numbers that you can’t even walk freely to gaze around. Carrying heavy shopping bags in one hand and clearing your way to walk with the other is a tedious task. And worse if you bring your own commute, forget about parking your car within a kilometre’s distance of the market. Delhi has finally found a solution to this. 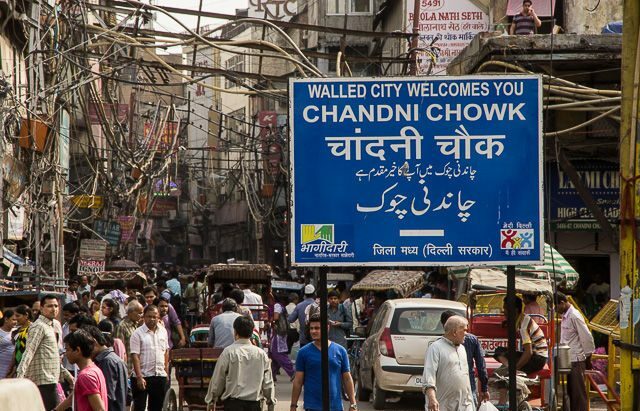 Chandni Chowk is soon to become Delhi’s first pedestrian market! 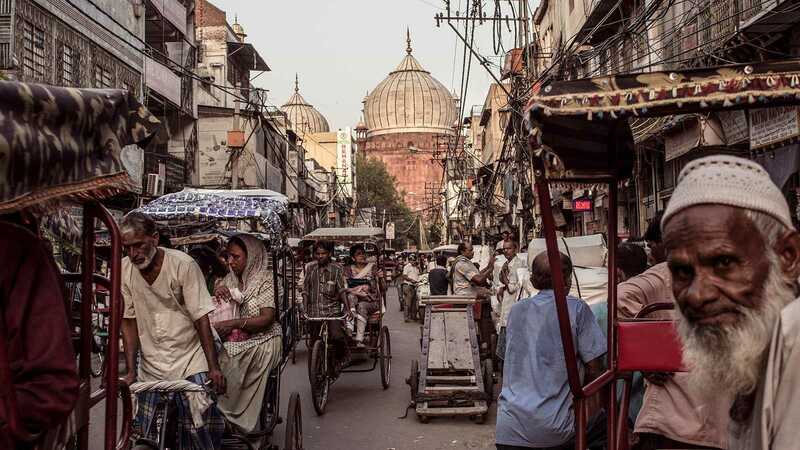 Public Works Department (PWD) has put up huge barricades to restrict traffic movement on the main Chandni Chowk-Fatehpuri Masjid road to give more space for pedestrians. From 9 am and 9 pm (the busiest time), no motorised vehicles are allowed to enter. Just like Delhi, Paris has also been trying to do the same in their city. 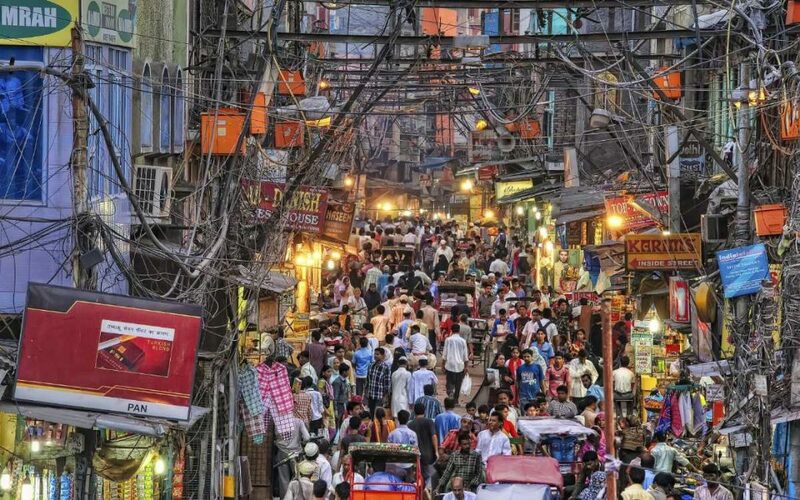 Residents of Delhi will soon be able to have a smooth and hassle-free shopping experience, away from the noise and packed roads. The municipal agencies have already started working to convert the crowded streets to an accessible space for pedestrians and traders. Although initially skeptical about the idea of losing revenue, the traders are observing that their business has started to pick-up. Earlier, a similar initiative was taken to declutter Connaught Place. Unfortunately, it did not work out. Let’s keep our fingers crossed for a happy shopping experience this time.